There are lots of things to consider before recruiting for new volunteers. You can begin by contemplating how a multi-generational approach would affect your recruitment process and success of volunteers in the positions you are seeking to fill. Each generational group has characteristics which may be beneficial to your organizations. Are you successful at recruiting from all of the groups? Your publicity is designed to inform people what the organization does and why it needs volunteers. Does your publicity “speak” to volunteers across the generations? The publicity is a tool for recruitment. Recruitment invites individuals to learn more about your volunteer program and to join in. If your publicity is speaking to just one generational group, chances are that you are successful in recruiting just that generational group. Think about your ongoing volunteer program. Are you able to retain quality volunteers in your positions? 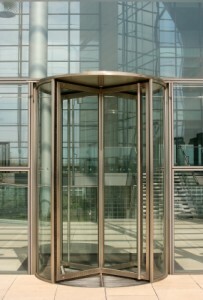 Or are those positions more like revolving doors? Recruitment and training of volunteers is costly in time and other resources. Take the time to analyze and fix the problems before launching another recruitment process. The task may be just too big for the number of volunteers. The position description may have some important qualificati on missing, be too time consuming, or lack a challenge for volunteers to engage over time. 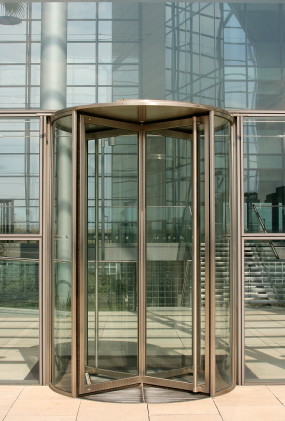 All of these problems could cause the “revolving door syndrome” that Susan Ellis refers to in her writings. Find out what’s wrong and fix it first. Consider initiating exit interviews when volunteers leave the organization. You might be surprised what you can learn from just a few well developed questions. Thinking about a new role for volunteer? Plan your recruitment strategy but don’t start recruiting before you are ready to put volunteers to work. Sometimes with the fear of not finding volunteers causes us to spread the word prematurely about a new potential role for volunteers It can result in would-be volunteers waiting to begin an experience for which they may not be qualified. Be sure you have the position description well developed prior to recruitment. Get ready to put the volunteers to work, and then recruit. Think about some trends that may make recruiting of volunteers difficult. The changing American family is a trend evidenced by parents with less time, limited availability during daytime hours, custodial and non-custodial parents having constraints on their time. 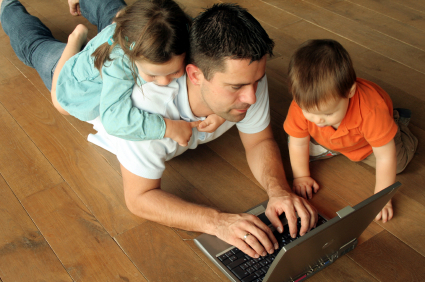 Examine your assumptions about the changing American family. Are your volunteer positions designed to appeal to these individuals with time flexibility built-in? The economic crisis is another societal trend that may affect your recruiting. Those unemployed may be looking for volunteer opportunities to strengthen their resumes and might stay with the organization just until they find viable employment. Corporate volunteering may provide an avenue to recruit some highly skilled volunteers. The population is aging and some of these individuals may choose to work longer into their senior years. 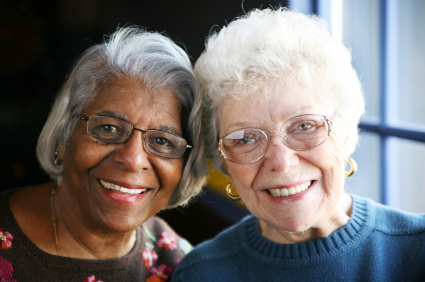 Some may take on the supportive caregiving role with grandchildren. Think about trends you note in society, consider how they might affect volunteer recruitment, and plan how you can address the trends with the volunteer positions you design. Recruit with these trends in mind. This entry was posted on Thursday, August 25th, 2011 at 2:02 pm and is filed under Volunteer management. You can follow any responses to this entry through the RSS 2.0 feed. You can leave a response, or trackback from your own site.